Which of us didn't run across grandma's garden and didn't eat this healthy berry directly from the bush? 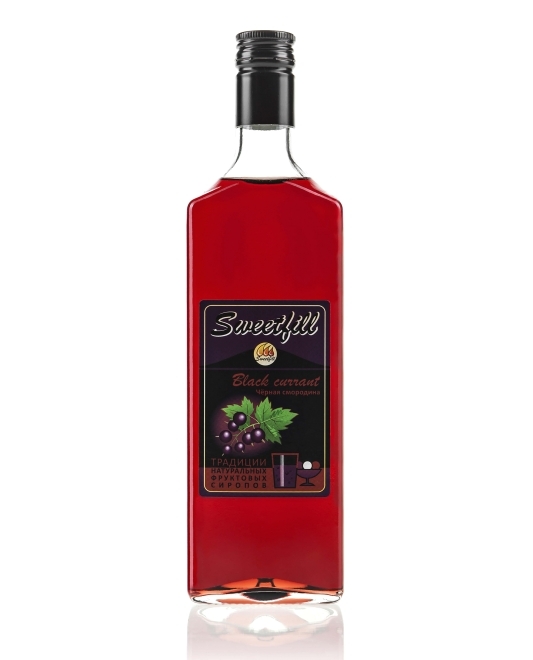 Beside wonderful taste black currant is healthy. It's full of healthy components and exceeds all other berries in this contex. This makes it vital for human's body. It has a propery of preventing against deseases and strengthening the immunine system black currant has to be desired! water, sugar, black currant juice, citric acid, preservative. Syrup can be bottled in 5L cans and in Bag in box for soda vending machines and equipped with hot drink module. As well as in Premix and Postmix machines used in fast-food cafes.